We Specialize in Sewer & Drain Line excavation for both Commercial and Residential Customers in Central Texas. Tunneling is the process of digging a tunnel under a home foundation. Tunnels must be dug by hand and is very labor intensive. Tunneling requires proper planning (to meet OSHA requirements) and lots of manpower to safely complete the job. 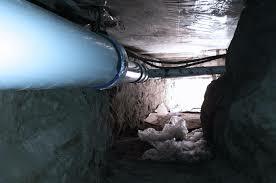 Tunneling, drain line replacement and foundation repair are what we do best, they are our specialties. It is important that tunnels are excavated with your foundation in mind as to not compromise the foundations’ integrity. As both a sewer & drain excavation company as well as a foundation repair company, we take the necessary precautions to protect the integrity of your foundation. It is extremely important that the backfill does not disturb the “fall” or “pitch” of the lines. 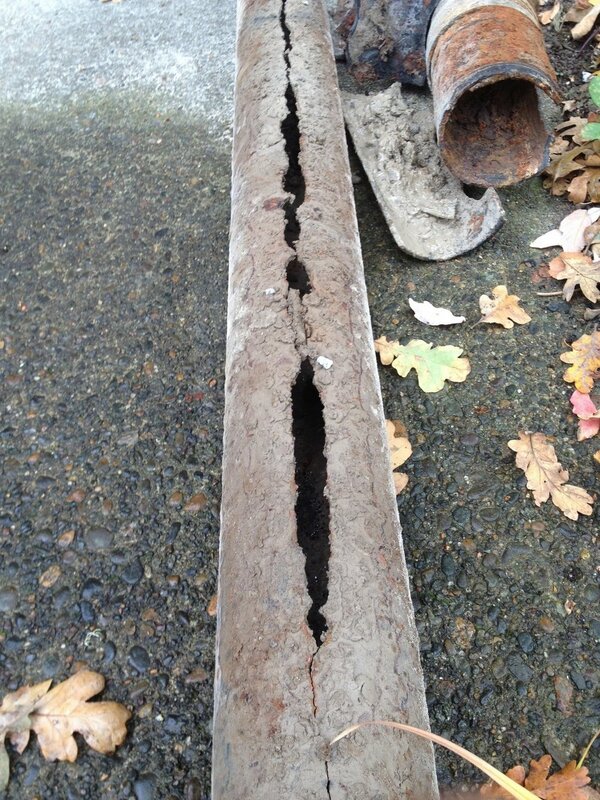 If the backfill is performed incorrectly, your lines may become disturbed or compromised. Our backfill will be performed in accordance with the engineer’s requirements and the local municipality. Please remember, backfill must be performed by a professional in accordance with the outlined requirements.